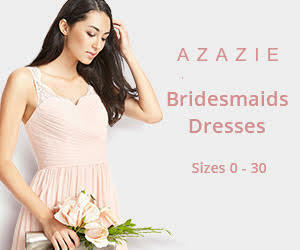 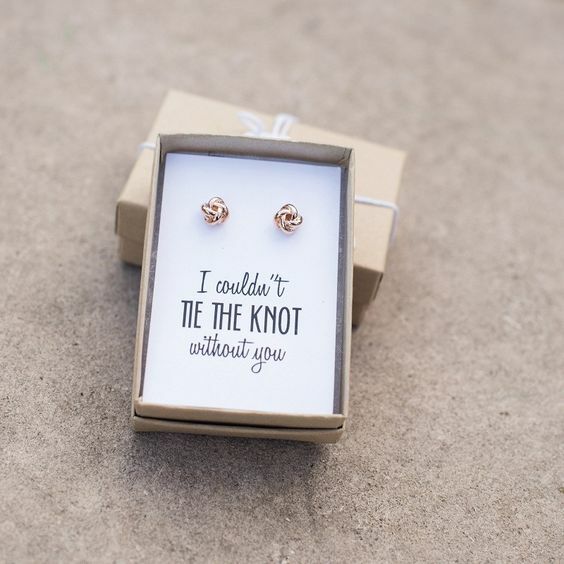 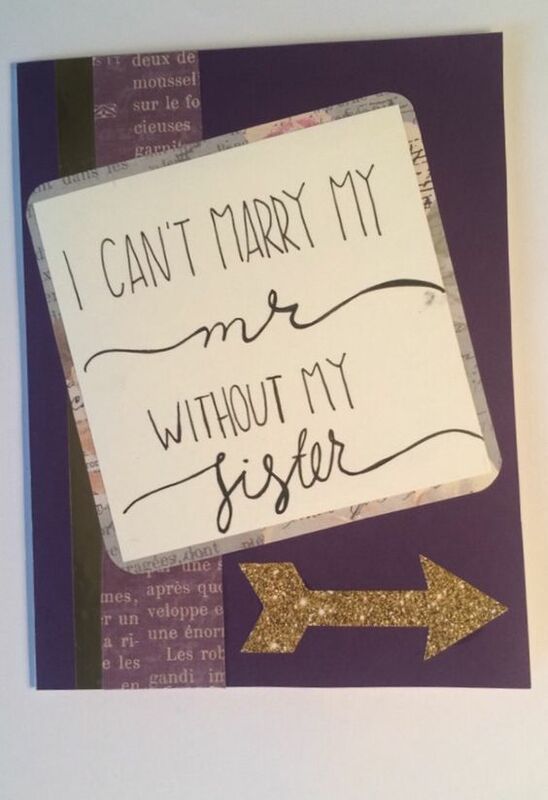 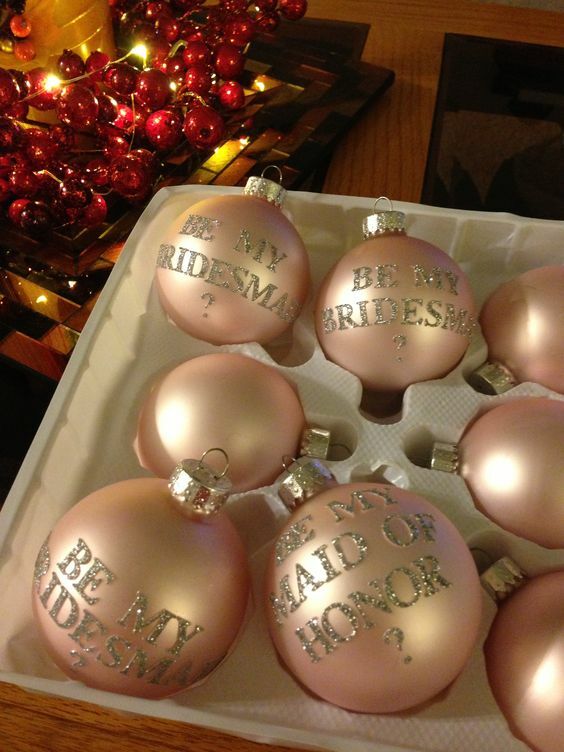 Latest 15 Will You be my Bridesmaid ideas! 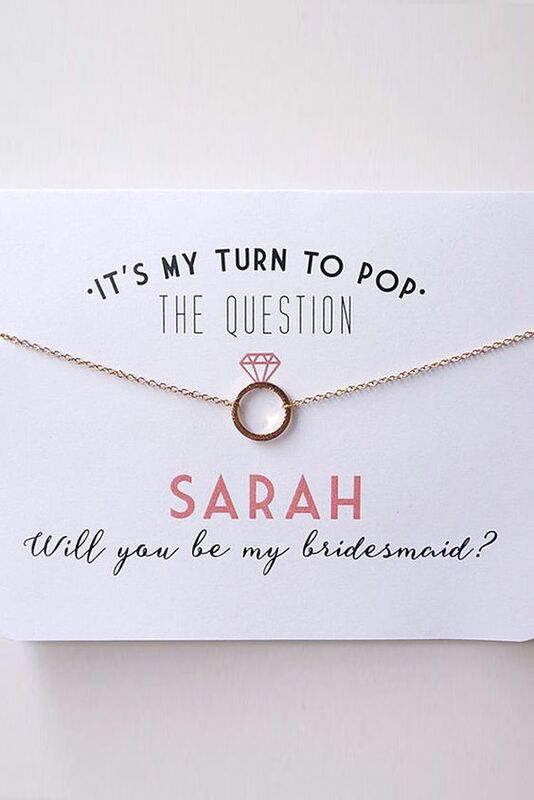 Right after the proposal, there is actually another proposal worries the brides-to-be and that is will you be my bridesmaid proposal. 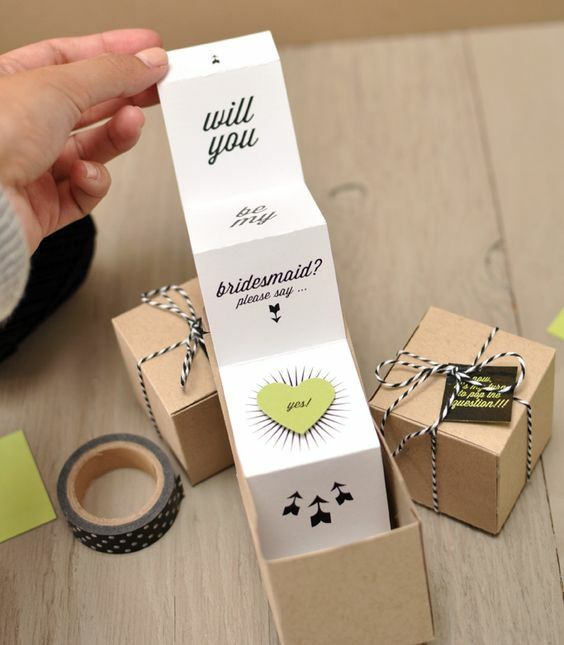 Since people are getting more and more creative and individual these days, it’s not enough to ask through the phone or by the email. 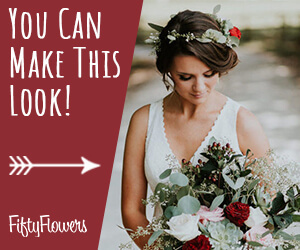 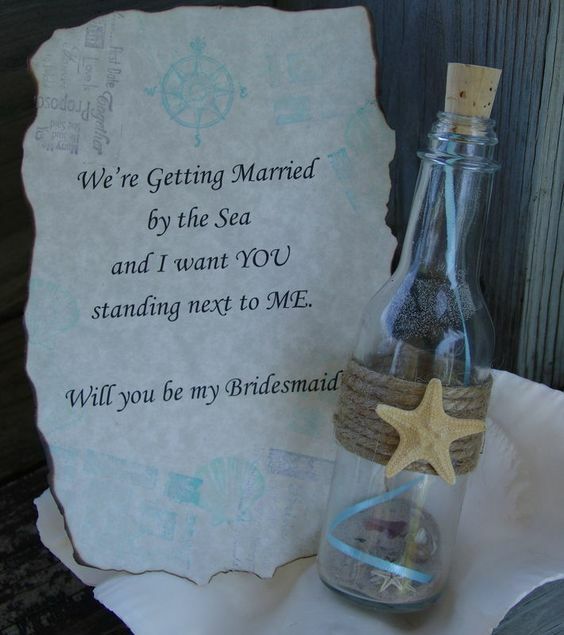 More and more brides choose to do it in a more romantic and creative way. 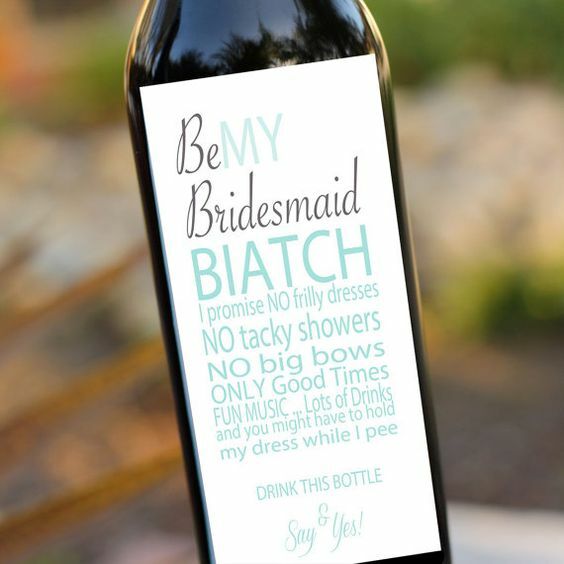 And below are some fantastic will you be my bridesmaid ideas for you! 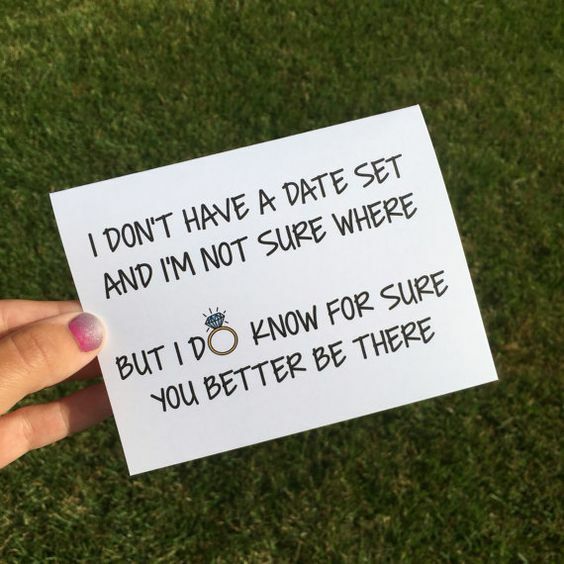 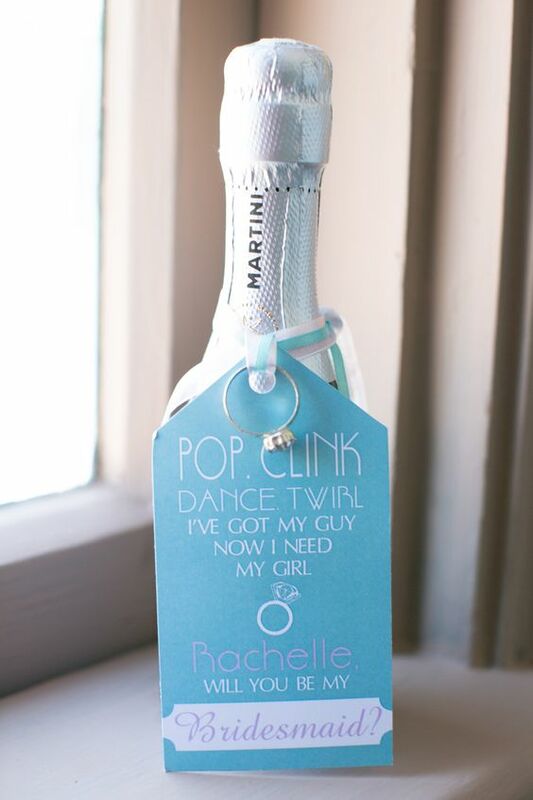 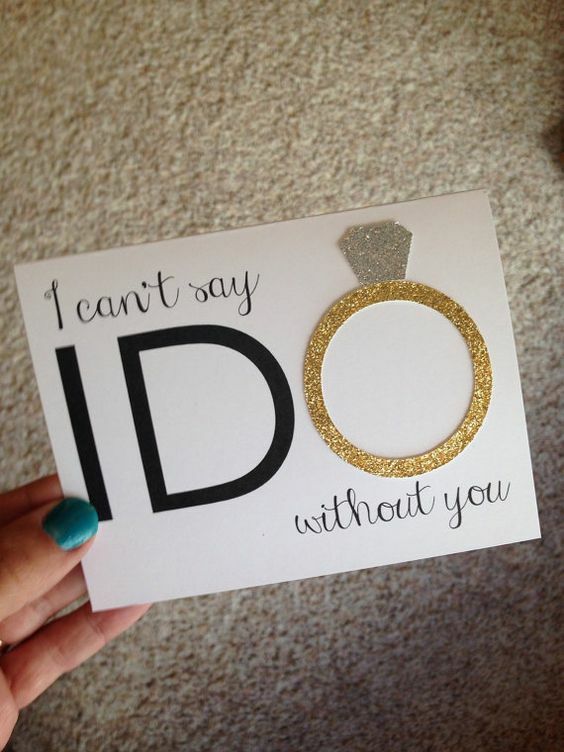 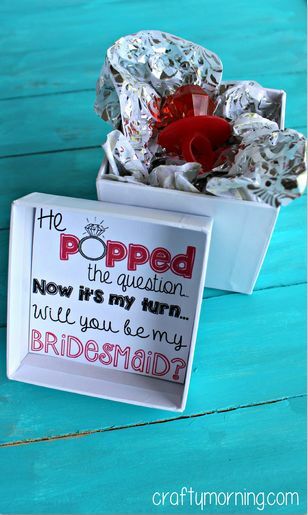 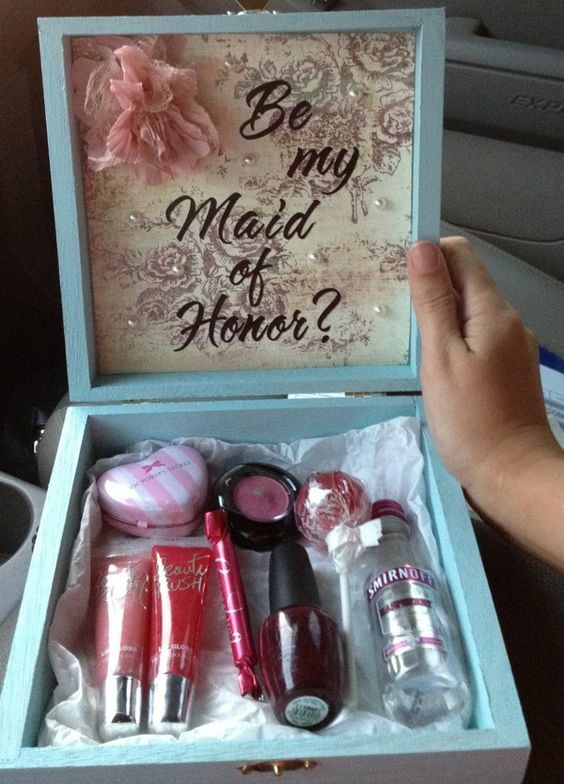 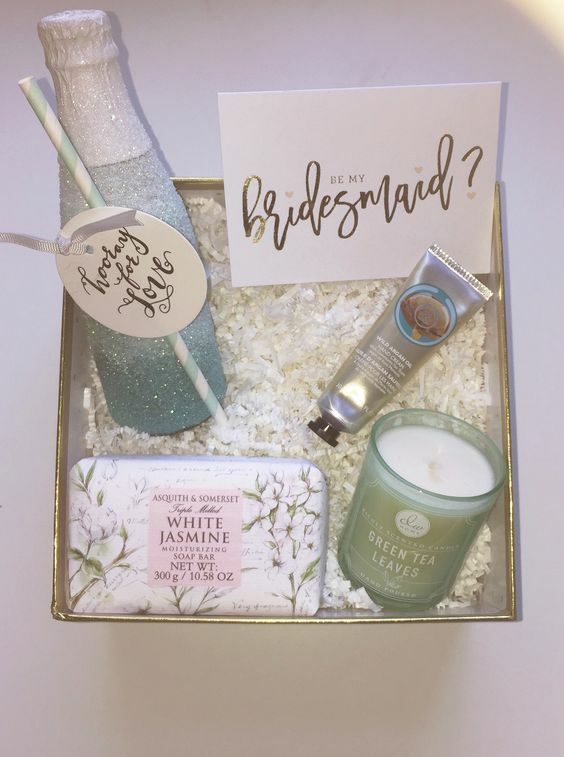 20+ Maid of Honor Proposal Ideas! 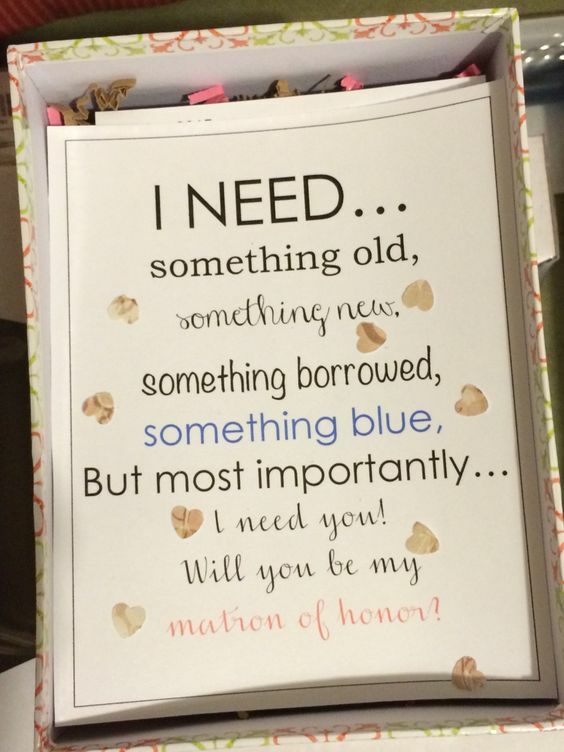 She loved it and said YES!